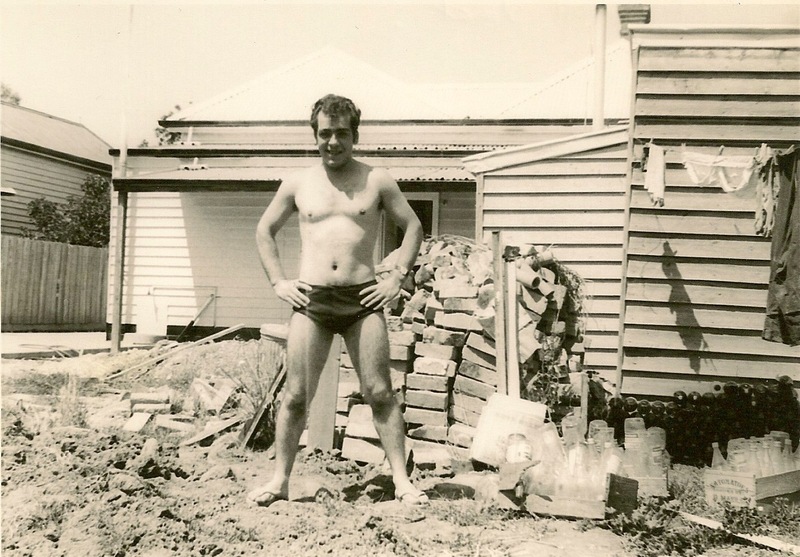 This Story is about my beautiful Dad, Luca Cannito and some of his experiences for the first few years of his life in Australia. 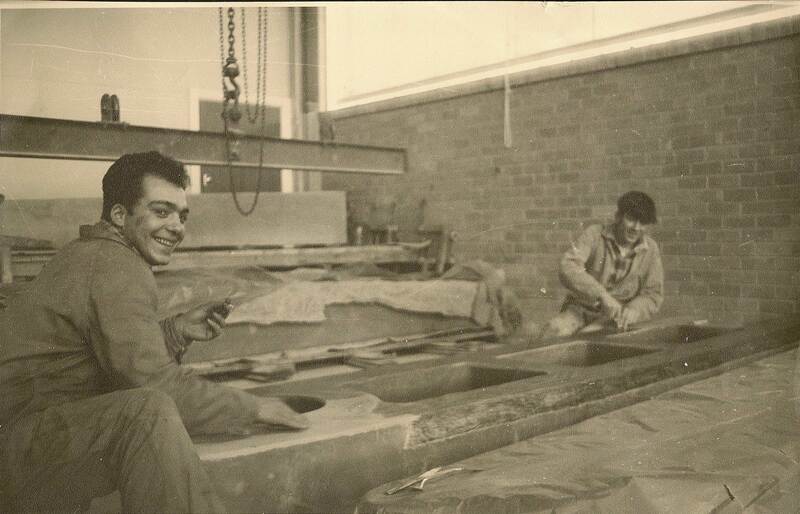 My Dad found work at the Ordish Brick Factory in Dandenong a few weeks after he had arrived in Australia. He worked there for about a year, but was hearing everyone talk about this new factory 'Pilkington' so he went to enquire. He got the job and loved it and it was paying more money. Dad didn't have his licence or own a car so for many years he walked to work over an hour each way from Gloria Avenue Dandenong to Greens Road, Dandenong South. Occasionally he would get a lift, but as he did shift work, it was a little tricky. 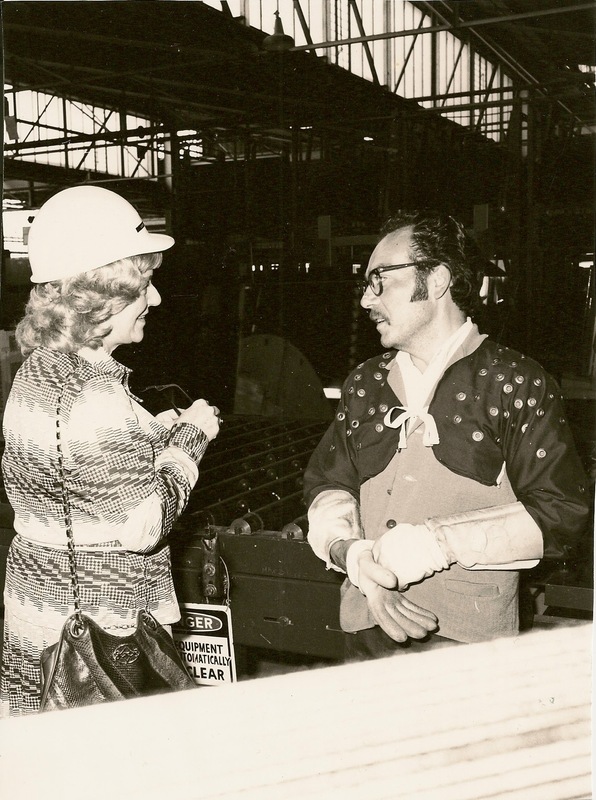 He worked there for over 35 years and saw many changes in the glass industry. His bosses loved him and he was such a great worker and always gave 101%. 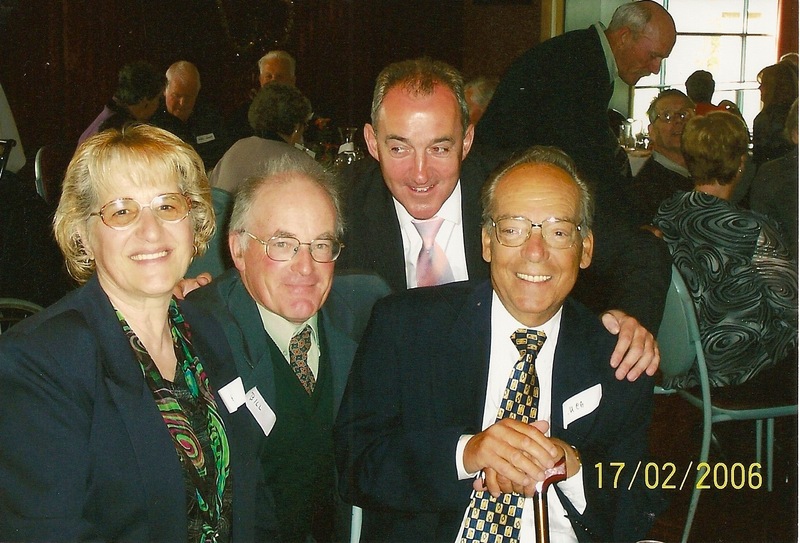 Even though it is now called Viridian, they have a club called the Silverthread's where they invite staff that gave over 25 years at Pilkington. 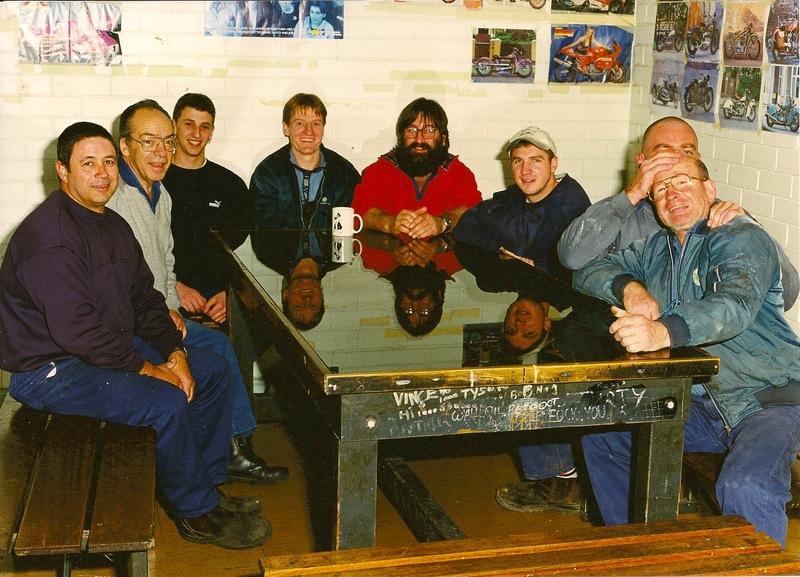 I recently found a newsletter called the 'The Looking Glass' where they would do a profile on a staff member and when they interviewed Dad, he had wished to stay healthy and win tattslotto. Sadly, neither of them came true. 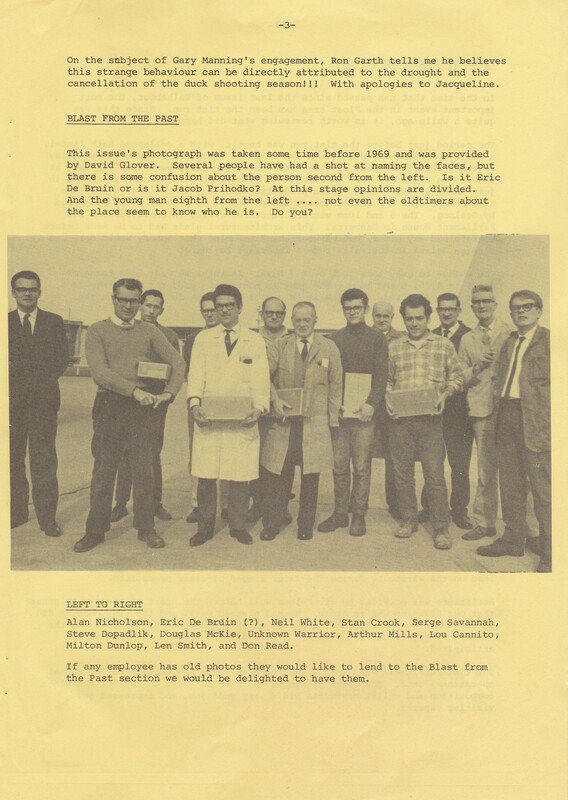 Another magazine that I have which Dad gave me was called 'Talk About' from 1983 which shows a photo of Dad's section of the plant receiving a beautiful glass serving plate. I just recently found out that it was a safety award gift as they had recorded an accident free year. 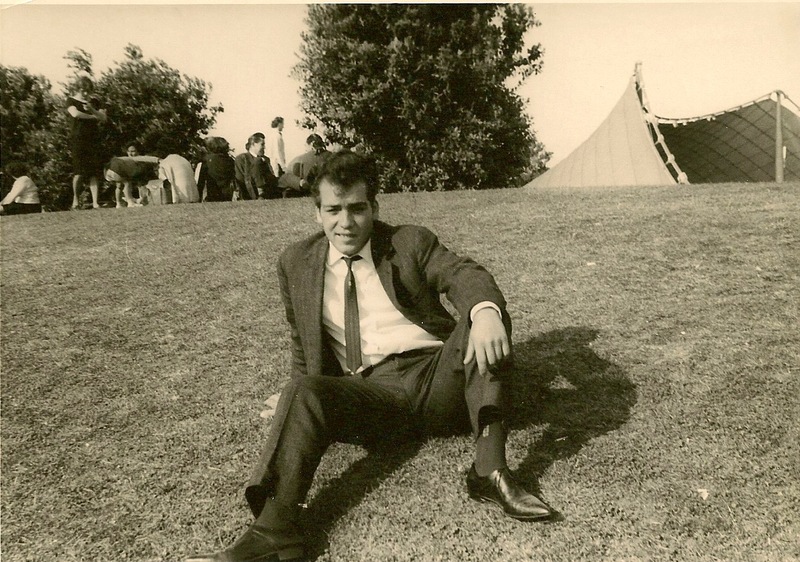 In 1963, Dad remembers catching the train to go to a festival everyone was talking about. It was Moomba and there were lots of migrants there with their finest clothes on. Across the road is the Royal Botanical Gardens and a photo shows Dad relaxing on the lawn with the Sidney Myer Music Bowl behind him. 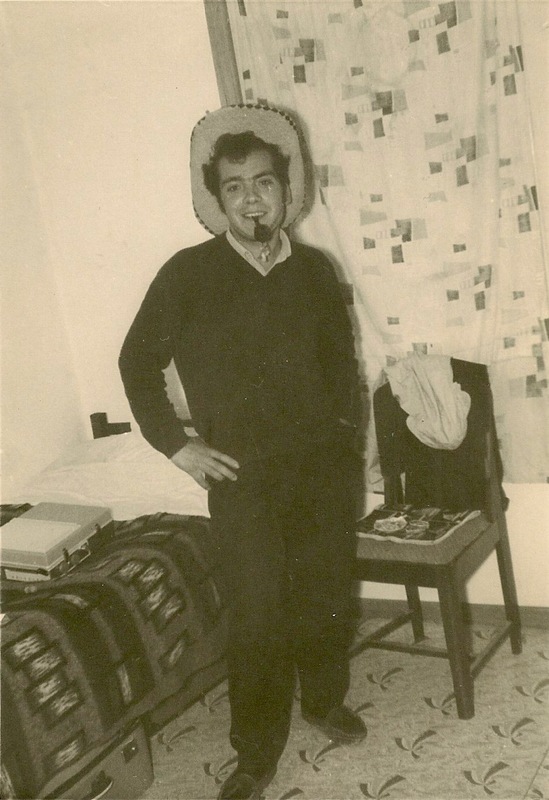 I love the photo of my Dad when he first arrived in Australia, living at Giustina's house in George St, Dandenong. I remember the blanket on his bed and the radio/record player we used to listen to when we were little. My brother Frank still has it. You can also see under the bed is the suitcase that he came over from Italy with. Dad eventually moved to an all boys boarding house at 64 Scott St. They had to cook and wash for themselves, but they never complained. He had lots of friends, especially Giovanni and they did lots of things together. 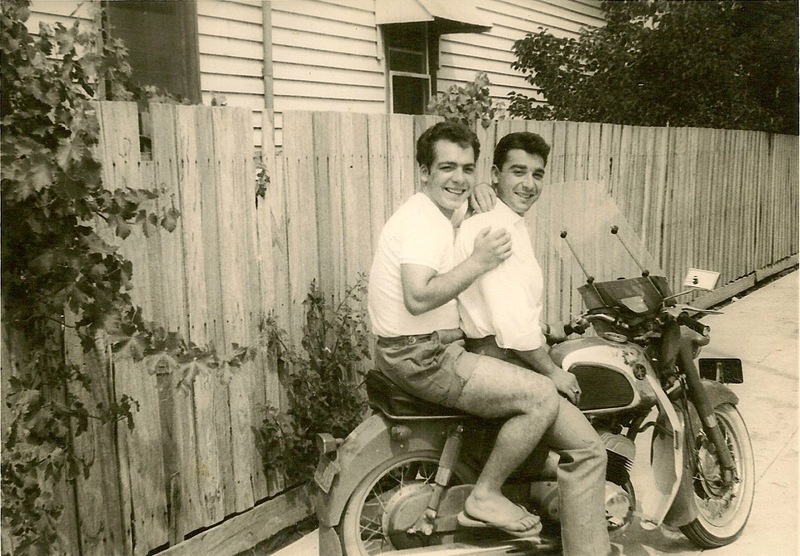 I never knew that Dad had ever been on a motorbike. 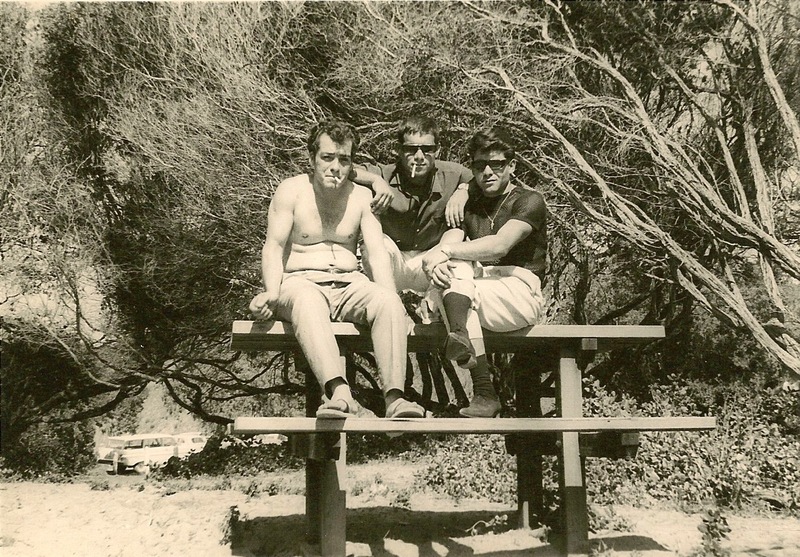 Dad would go where his friends would take him as he didn't have a car yet. 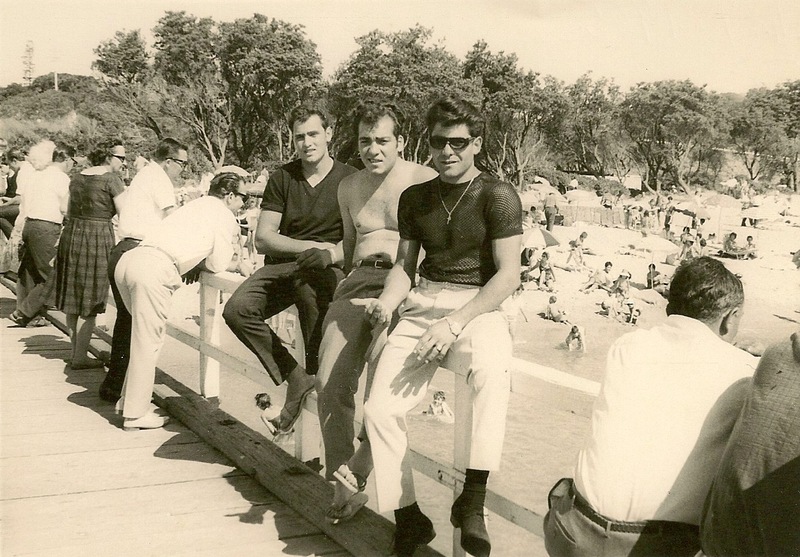 On Australia Day, 1965 they went to the Frankston beach and had a ball. They would look out for their future love and later that day, Dad was introduced to my Mum, Nara De Santis.